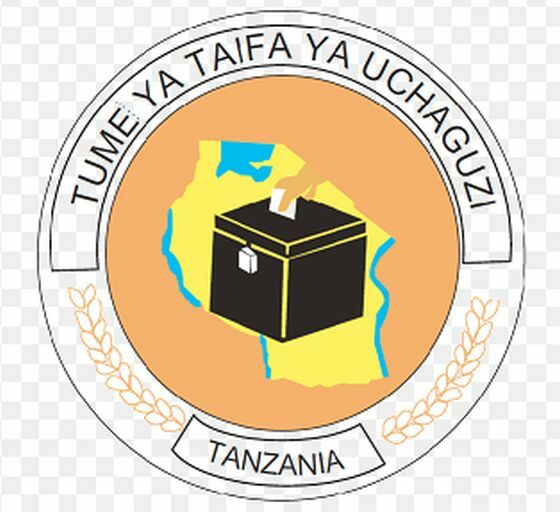 Mwanza: People with disabilities in Ukerewe District have asked the National Electoral Commission (NEC) to ensure a safe and friendly environment for them on October 25. They said people with disabilities need to exercise their democratic rights by participating in the voting exercise and that NEC should enable them to participate effectively. Speaking during voting training sessions, conducted in Kakukulu and Nduluma wards, the facilitator, Sophia Nicolaus said NEC must make sure people with disabilities are assisted and given priority in voting. However, she said there was a challenge for some of people with disabilities to fail to reach to the polling centres. “There are many challenges facing people with disabilities, some of them include failure to reach to the polling centres and lack of attention from returning officers,” she said. Lukansola Kabuguma, a resident of Kakukulu ward said some people with disabilities cannot stand in the queue for a long time. “For example, our fellows who have albinism cannot stand the sun for so long, therefore, NEC must come up with clear and specific plan to help these people,” he said. Earlier in September, Tanzania Albinism Society (TAS) Chairman Ernest Kimaya said the government has not allocated money for catering people with disabilities during election and urged NEC to provide them with tactile ballot and sign language experts. He said the government should consider it as a matter of urgency, thus it must look for money for enabling free and fair elections. National Bureau of Statistics figures show that people with disabilities account for six per cent of total population of about 45 million people.